- Director, USS Australia Pty Ltd - providing assistance to overseas students. The organisation promotes and facilitates the enrollment of overseas students in Victoria, Australia from around the globe. Pece is the C.E.O & Director-General of Global Dialogue Foundation. He is a humankind enthusiast devoted to humanitarian progress. He is a global citizen. Pece's greatest passion and focus is creating a culture of peace throughout the world. He is co-founder of GDF and Project Unity in Diversity. 2007-08: Personal development - consciousness learning. 2001-08: Managing Director, DGX-Asia Pacific. Jointly establishing and developing new companies in several countries. 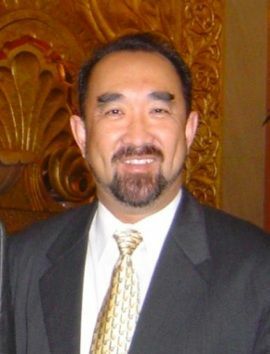 1999-01: Vice President, Direct Container Line/NACA Logistics-FE Asia, stationed in Hong Kong and Singapore. Elleni was born in Ethiopia. She has focused her life's work on strengthening education, training and employment for culturally and linguistically diverse communities in Australia. Elleni is now the Community Engagement Advisor & Coordinator at Victoria University. Her dynamic leadership has resulted in new solutions for community to access and participate in society. 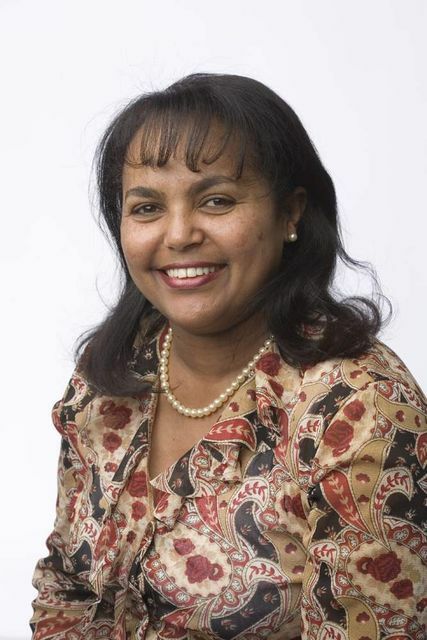 From 2005-2011 Elleni has served as the first African Commissioner appointed to the Victorian Multicultural Commission. For six years she has also served as Board of Directors of The Women’s Hospital and chaired the Community Advisory Committee and from 2008 -2011, Elleni has served as the inaugural member of Australian Social Inclusion Board. 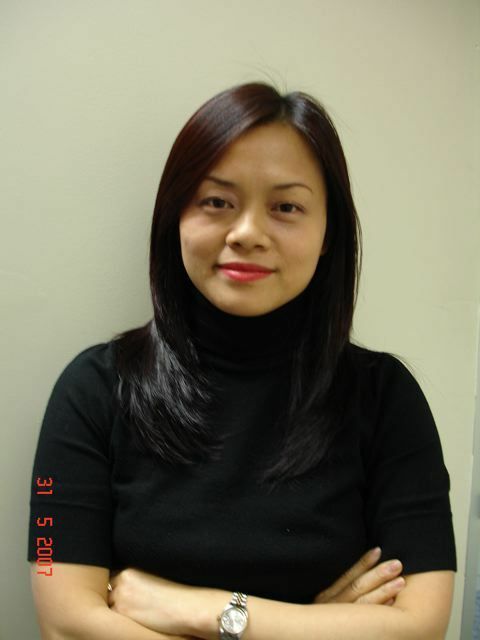 Elleni is a Director of the SBS Board & member of the Community Engagement Committee. Recently Elleni was appointed to Wester Health Board of Directors and chair of Cultural Diversity and Community Advisory Committee. Elleni was one of the recipients of the VU Vice-Chancellor’s Citations and Award for Outstanding Engagement with Culturally And Linguistically Diverse(CALD) communities in Australia. She also received Victoria’s Premier Awards for Excellence in Multicultural Affairs in Education and Prime Minster International Year of Volunteers Award. Her name has been included on the Victorian Honour Roll of Women. She is also on 2006 “Who is Who Australian Women” among 4000 remarkable women in Australia. In 2008 Elleni was selected as one of twelve significant women in Victoria as part of 100 years of women’s suffrage reflection and celebration. Elleni is also participated at the 2020 Summit which brought together some of the best and brightest brain from across the country to tackle the long term strategy for the Nation’s future. In 2008 Elleni won the Diversity@Work Individual Champion Award for Diversity and Inclusion. Colin is Mia Mia Gallery’s founder, as well as its principle artist, educator and curator. 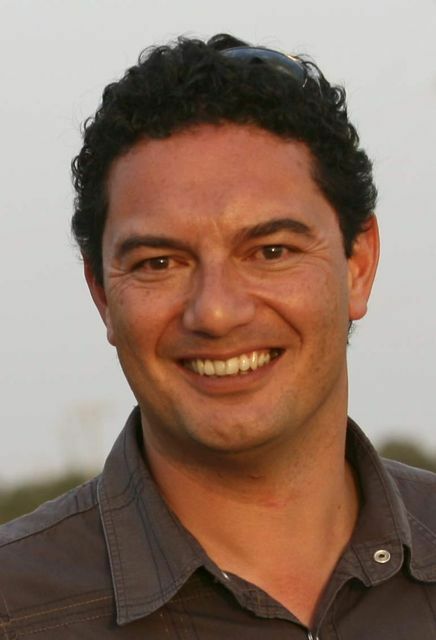 Over the past 15 years, Colin has been a founding member of many Indigenous initiatives throughout Australia including the Aboriginal Actors Corporation, Wadamba Bic, One-Fire Dance Troope and the Aboriginal Arts Development Trust. In addition, he initiated a Community Theatre Diploma Course for Indigenous actors and production designers at the Victorian College of the Arts in response to television and theatrical agents request for more trained Indigenous actors. 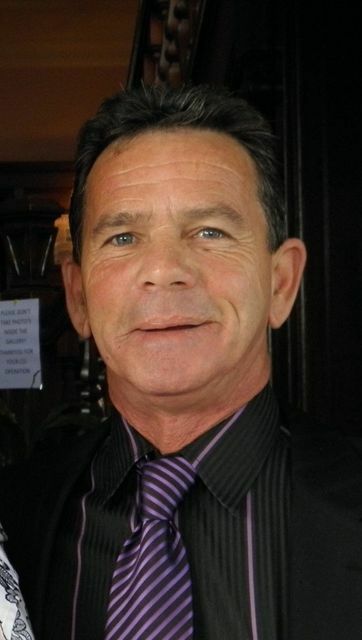 Colin is a lecturer in cultural awareness, Indigenous art and education. He has delivered significant performance and visual arts exhibitions as part of the Indigenous component of over 44 festivals and events. He is also a visual artist having exhibited at the National Gallery of Victoria, Manningham Gallery, Narana Creations and at many group shows both private and public. Colin has curated collections of significant Indigenous art works for TEAC and many other corporations, councils, shires and private collectors. He liaises with Indigenous visual artists and the corporate and government sector in both advocacy and commercial transaction activities to achieve the best outcomes for his community. Many Aboriginal people who wish to participate more fully in the visual arts industry consider him their mentor. Colin actively seeks out opportunities for Indigenous artists to exploit their own imagery on their own terms, enabling income streams that consolidate their longevity in the industry; one that will benefit the artists, their families and their communities. Whilst setting up the Aboriginal Artists Development Trust, Colin was responsible for the introduction of the Lin Onus Award into the Victorian Indigenous Art Awards. The award was given out for an outstanding work by an Indigenous artist aged 30 years and under. Through Colin’s efforts The Peter Brock Foundation sponsored the award for two years and it became not only an integral part of the ceremony but it also acted as a testament to Lin Onus’ legacy. Ikani migrated to Australia with his family from Tonga in 1980 and finished his secondary schooling in Australia. He went on to complete a Bachelor of Arts. Ikani’s career has included roles in Asset Management, Economic Development and teaching at secondary school level in Tonga. He has also competed professionally for Tonga in athletic events internationally including the 1990 Commonwealth Games. Ikani is actively committed to community development having founded the Tongan Victorian Association Inc (TVA) which actively works towards addressing issues facing Tongan communities in Victoria and Australia. Furthermore, he has been working with leaders of Pacific Island communities in Victoria in establishing a peak body for Australians of Pacific Island heritage. A founding member and driving force behind the United Pasifika Council of Victoria (UPCOV), Ikani is particularly passionate about the interconnect of Pacific diasporic communities in Australia and the Pacific region. Ikani has led the development of innovative models of engagement and dialogue, not only to highlight the issues faced by Pacific Island communities but to push major initiatives that significantly contributes to Australia's engagement with the Pacific. Ikani founded Ovava Limited, a not-for-profit organization with a Board of high profile individuals to purse this endeavor. Managing Director for Silver Fox Partners P/L, Melbourne based Investor Relations and Corporate Consultancy serving clients in both public and private sectors. Member of the "Australian Labour Party"
Candidate for the Federal Electorate Seat of Wills in 1992-1993 with the Australian Labour Party. Elected Councilor twice in the City of Coburg. Representative Member of the Ethnic Communities Council of Victoria, Australia. 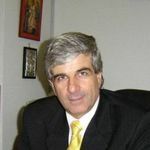 President of the Hellenic Business Forum of Australia, Honorary President of The Hellenic Australian Chamber of Commerce and Industry (HACCI) and also a Life Member.